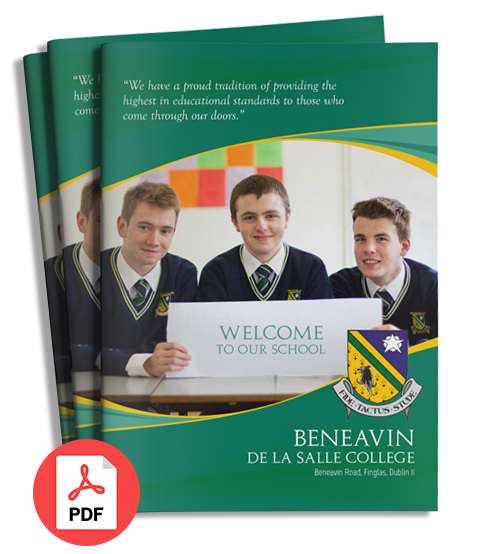 Welcome to the Beneavin College Mathematics Department Page. On this page you can find the list of the members of the department and a brief description about what we do. Within this section each year group has it’s own sub page describing the topics they will cover, hosting valuable resources they can obtain and links to external and helpful websites.